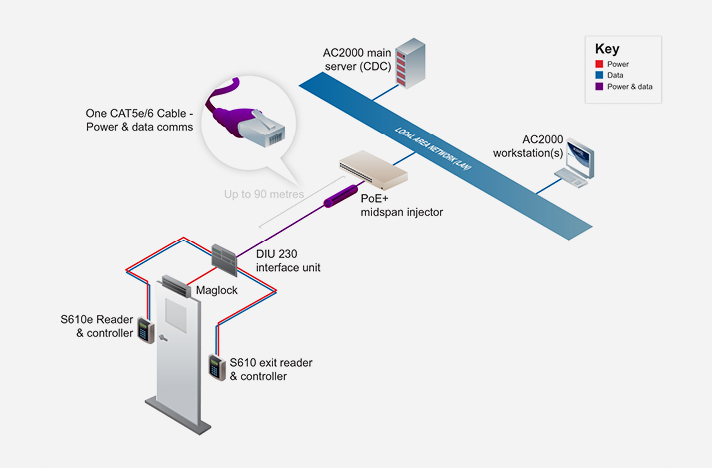 Using a single Cat 5e/6 cable, the DIU 230 eliminates the need for a mains power supply at the door. 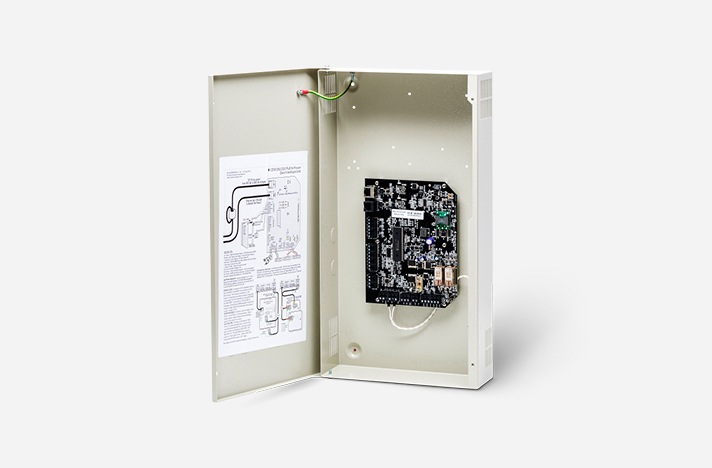 Where local power is not available, the DIU 230 can offer significant cost savings. The DIU 230 supports a range of PoE+ mid-spans, offering the highest levels of flexibility, with sufficient power for almost every situation.